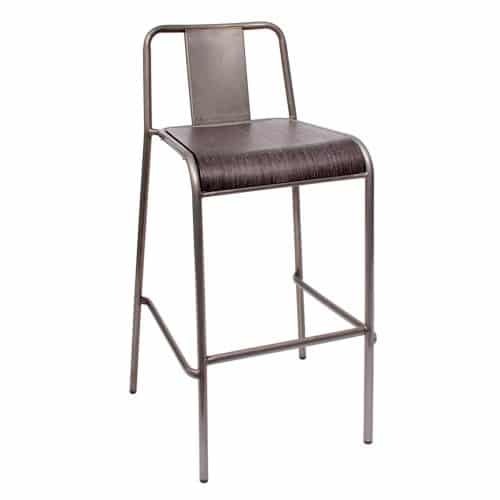 The Tara W Side Chair is a unique piece with its combination of a steel frame and wood veneer seat. The steel is finished in a clear coat and the wood veneer is offered in an Urban Gray finish. The chair can be easily stacked.